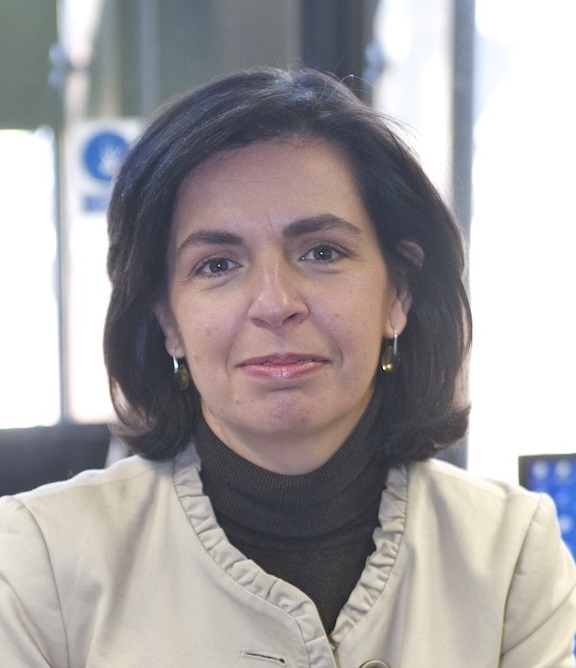 Beatriz Reguero joined CESCE, the Spanish Export Credit Agency (ECA) in 1999 as Deputy Director of the Country Risk and International Relations Department. In 2012, she became the COO (Chief Operating Officer) of the State Account Business at CESCE. Previously, between 1992 and 1999 she held different positions in the Spanish Public Administration, mainly within the Ministry of Economy, related to Trade responsibilities. Within the Berne Union, she was appointed Chair of the Short Term (ST) Committee for the period 2010 – 2012 and later on, Chair of the Medium and Long Term (MLT) Committee in 2015 - 2017. Beatriz graduated in Economics from the University of Madrid in 1989. HUANG Zhiqiang is the Vice President of China Export & Credit Insurance Corporation (SINOSURE). Having taken moffice in April, 2015, Mr. Huang is now heading SINOSURE’s Short-term Business and several other functions, such as Credit Information, bond and guarantees, International Affairs, etc. 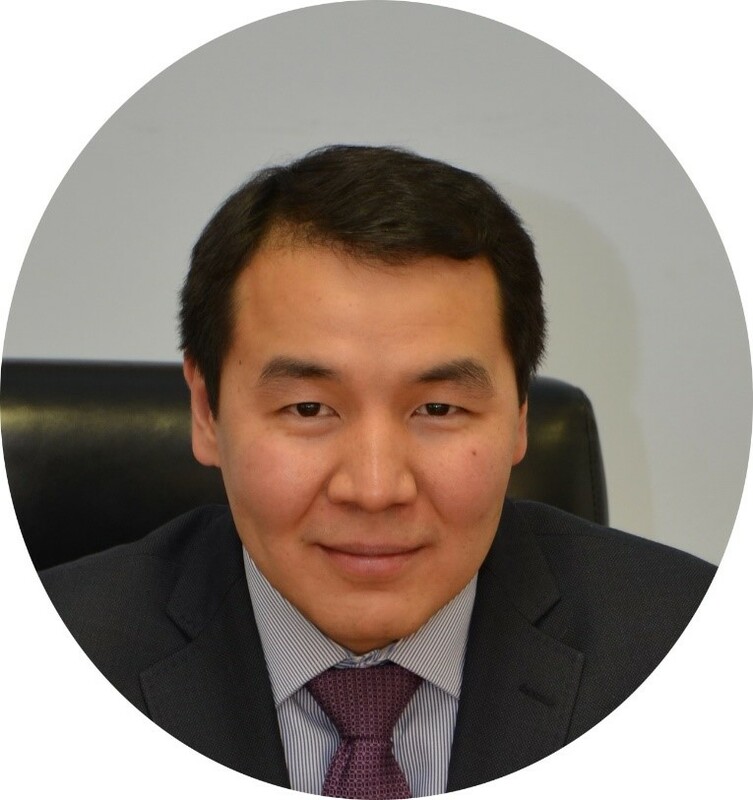 Prior to the current responsibility, he has been in charge of SINOSURE’s product development, risk management, claims and recovery, IT system construction. He has been also the head of SINOSURE ’s Risk Assessment Committee. Mr. Huang has been playing active roles in the Berne Union ever since 2015 summer, and made solid contribution in hosting the Shanghai joint AGM in that year, before the merge of the Berne Union and Prague Club. Being SINOSURE ’s delegation head to the Union’s all major events, Mr. Huang is SINOSURE ’s designated representative in the Management Committee. He has been taking great efforts to promote the BU platform within SINOSURE, and motivating the talented staff to make more contributions to the BU related Task Forces and activities. Mr. Huang served in Bank of China (BOC)，the most internationalized commercial bank in China from 1993-2015, assuming different managerial positions including Business Development, Customer Relations, the head of the Strategic Development Department, the head of the Risk Management Department, etc. He has gained abundant experience in the fields of Corporate Finance, Project Finance and in-depth understanding of Basel Accord from his 22 years of banking career. He was the President of BOC Liaoning Branch before he joined SINOSURE. Mr. Huang obtained his bachelor degree and master degree from the School of Economics and Management, Tsinghua University, majoring in Economic and Business Administration. He is member of the Chinese Institute of Certified Public Accountants (CICPA), and is a CFA charter holder. Julian has 24 years experience in political risk and credit insurance. He commenced his career as an underwriter with Trade Indemnity (now Euler Group) in London before moving to Asia in 1999 to assume a regional broking role with Jardine Lloyd Thompson in both Singapore and Hong Kong. Julian relocated to Singapore in January 2007 where he joined ACE (now Chubb) as the Regional Manager for Political Risk & Credit business and established the Asia practice. In July 2014, he moved back to London in the capacity of Chief Development Officer, Political Risk & Credit within Chubb Global Markets where, in addition to day-to-day underwriting responsibilities, he was involved with the promotion of new political risk and credit insurance products, the establishment of new overseas offices and capabilities, and the provision of solutions for multi-national companies. In November 2015, he was made Global Head of Trade Credit. Julian’s experience ranges from short-term trade transactions to medium-term specialty credit through to sovereign and sub-sovereign non-payment risk, and protecting debt and equity flows into a variety of projects. 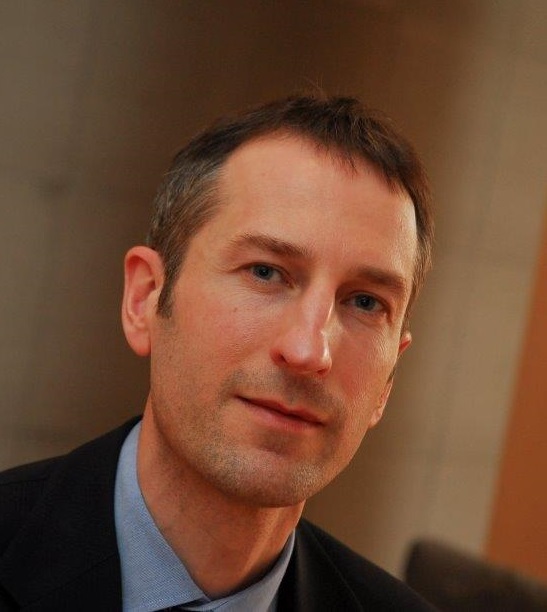 Dr. Hendrik Holdefleiss studied economics at the Universities of Regensburg, Barcelona, Muenster and holds a PhD in international economics of the University of Kaiserslautern. 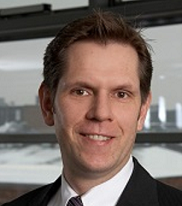 He started his career at Deutsche Bank AG and joined Euler Hermes in 1999. In the State Export Credit Guarantee Division Hendrik Holdefleiss headed the Economic Research Department carrying out analysis of trade policy and country risk. He has been in charge of international relations and cooperation in international institutions (EU, OECD) for several years. Later he was in charge of Public Relations of the Export Credit Guarantees at Euler Hermes. Since 2011, as Head of Underwriting and Risk Management, he is responsible for the global business of the German ECA. John Lentaigne was appointed Chief Underwriting Officer of ATI in late 2016. He has over 14 years of experience in the credit and political risk sphere, as well as prior entrepreneurial experience. During his first year at ATI, the firm underwrote US$2.4 billion of exposure and registered a 52% increase in Gross Written Premium. Prior to ATI Mr. Lentaigne was the Co-Head of Political & Credit Risks at Brit, one of the largest syndicates at Lloyds. John helped to establish Brit's presence in this area and built out Brit's team to rapidly become one of the most competitively positioned London market participants. Prior to working at Brit, John had established a strong underwriting reputation at both AXIS, Chubb and XL Catlin in both London and Bermuda. John also has a diverse range of entrepreneurial experience, for example having worked as a film producer, live events organiser and having established a record label. John holds a Master of Modern History degree from Oxford University. Danilo joined Serbian Export Credit Agency (AOFI) in January 2006, just a few months after it was founded. From the beginning Danilo has been engaged in establishing and developing the credit insurance business of the company. During his career in AOFI (2006-present), Danilo has worked in risk and policy underwriting as well as reinsurance. Since November 2013, Danilo has been appointed to the position of Executive Board Member and Executive Director for Insurance. His previous work experience has been with the National Assembly of the Republic of Serbia, where Danilo worked as an Adviser (2005), and with the UN International Criminal Tribunal for the Former Yugoslavia at The Hague, Netherlands (2001-2004), where he worked as the case manager for defense in three court cases. 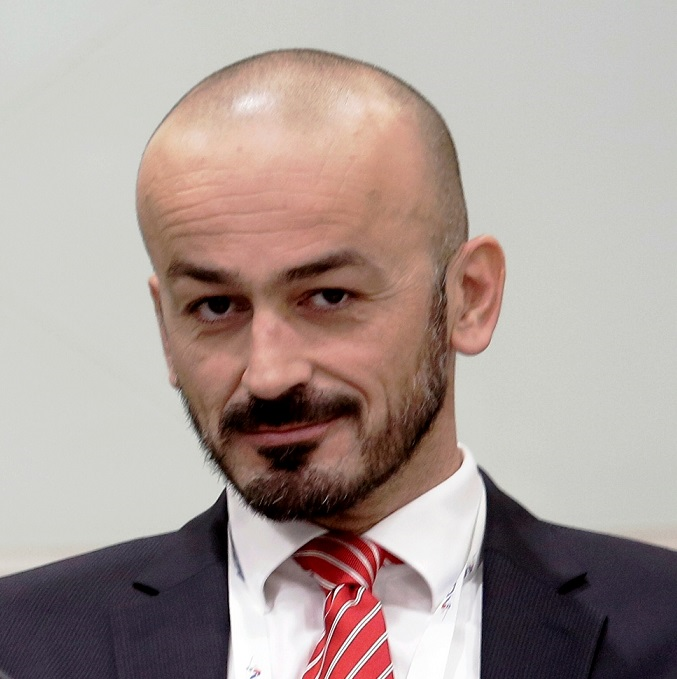 An economist by university education, Danilo also holds a Masters degree in Management from the Faculty for Finance, Economics and Administration in Belgrade, Serbia. Born in 1969 in Seoul, Korea, JC(Jong-chul) Eun studied law at Korea University, specializing in international trade. After his college graduation, he joined the Republic of Korea Air Force, serving at the Suwon Fighter Wing for three and a quarter years and completing his service as a first lieutenant. Joining the Korea Export Insurance Corporation, the former body of K-SURE, in 1996, Eun has built a variety of career experiences in the field of trade insurance and export credit. Until 2008, he worked for the ST business of K-SURE managing the development of new ST programs and debt recoveries. Also while at the Business Planning Division, Eun managed government affairs, assisting the Korean government to formulate the market and user-centered economic policies. From 2009, he directed K-SURE’s project financing department while managing programs for Korean SMEs. 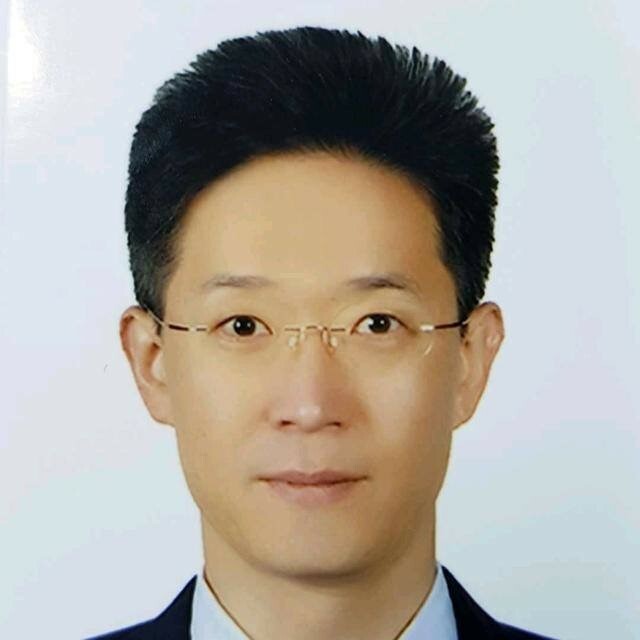 As a notable international relations specialist, Eun has been successfully dealing with the international trade affairs of K-SURE with his keen knowledge and broad experience in the international organizations such as the Berne Union, OECD and WTO, making meaningful contributions to building sound and solid mutual relations with the institutions, and expanding the scope of mutual cooperation and exchange. For the twenty three years of career experience starting from the same year of Korea joining the OECD in 1996, Eun has successfully built extensive knowledge and network of global export credit insurance which has been instrumental to the Korean export and economic growth. His knowledge and understanding in the short-term export credit, global trade and the rules and norms are expected to create significant synergy for addressing a range of issues faced by the international trade insurance community. 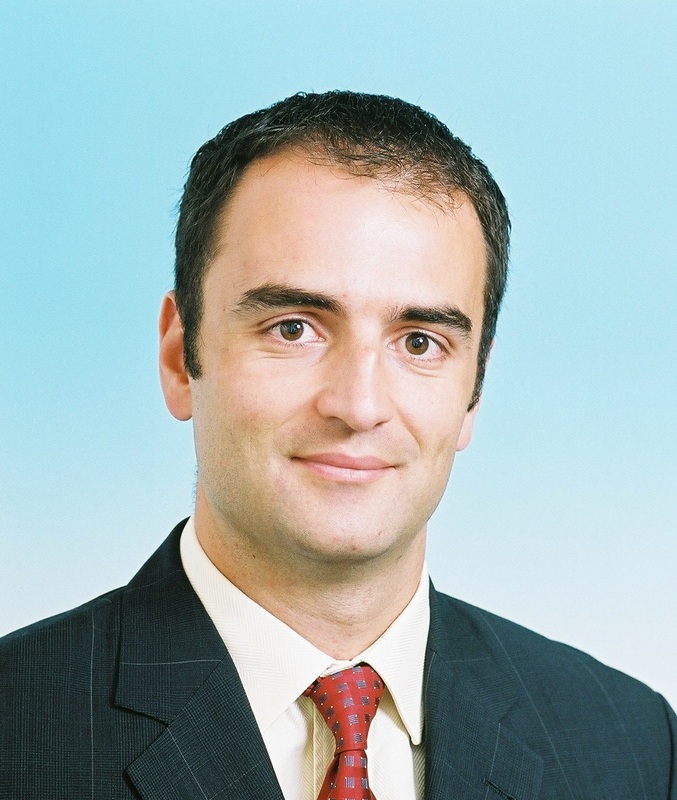 Pedro Carriço is Executive Manager of Credit & Market Analysis at the Brazilian Guarantees Agency (ABGF), where he is responsible for risk assessment of counterparties in export-related insurance as well as domestic guarantees. He has been with ABGF since 2014 when the Agency took on the role of export credit agency on behalf of the Brazilian Government. His experience within the Brazilian officially-supported export credit insurance scheme goes back to 2009 when he started working in the country risk department at SBCE. Prior to that, Pedro spent eight years in various positions at Banco Pactual, a Brazilian investment bank. He holds a Masters' degree from the Johns Hopkins University School of Advanced International Studies. Dominique spent 25 years in Credendo ECA’s Underwriting and Account Management department where he occupied different positions, including management positions. 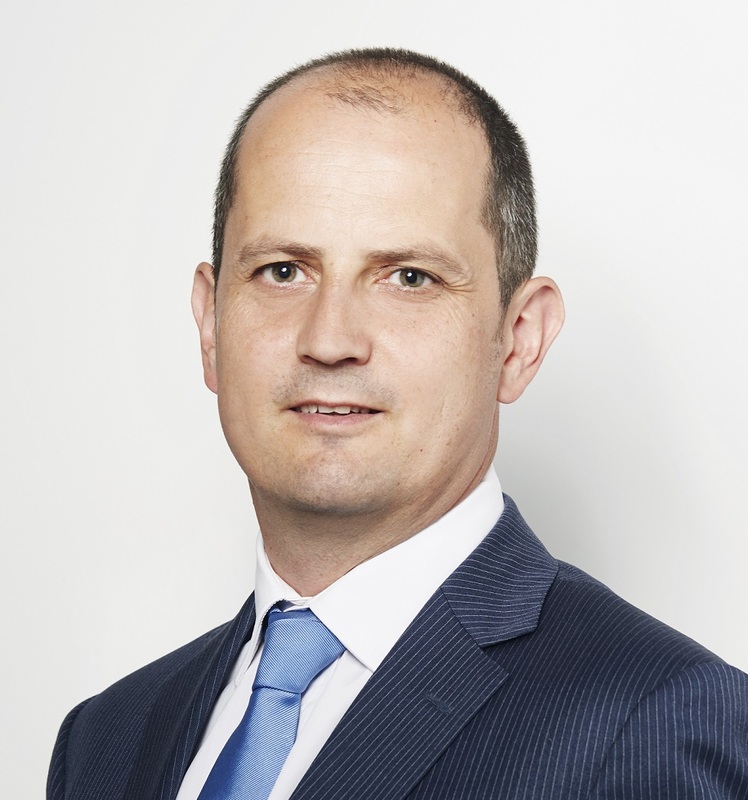 In September 2018, Dominique joined Credendo’s Reinsurance department He is currently Head of Reinsurance and responsible for both Outward and Inward reinsurance activities in Credendo. Dominique has extensive experience in Credit and Political Risk insurance from an ECA perspective but also from a private player perspective thanks to Credendo market activities. He has attended Berne Union meetings for almost 15 years. He was Chair of the Technical Panel Meeting of the Investment Insurance Committee in 2007 and 2008. Before joining Credendo, Dominique briefly worked in a business law firm in Brussels. Dominique holds a Master’s Degree in Law (LL.M.) from the Université Catholique de Louvain (Belgium).